SEFTECH India Private Limited is a ISO - 9001 company, incorporated under the Indian Company Law in the year 1975. For almost four decades the company has been serving the country in various industrial sectors, and decided to explore the global market since early 2000. With our experience in a fast developing country like India, we strive set right benchmarks for the Projects in sync with development and industrial need of other emerging countries while we have ventured. Our target is always to define the size, location and most importantly PERFORMANCE parameters as needed for specific purpose of the clients. Satisfying our customers means exploring and understanding their needs, discovering or creating ways to meet those needs and delivering exactly what they need, and when they need it. Undertaking developmental projects in India and abroad, SEFTECH believes in meeting the economic and infrastructural challenges with its strong resources. 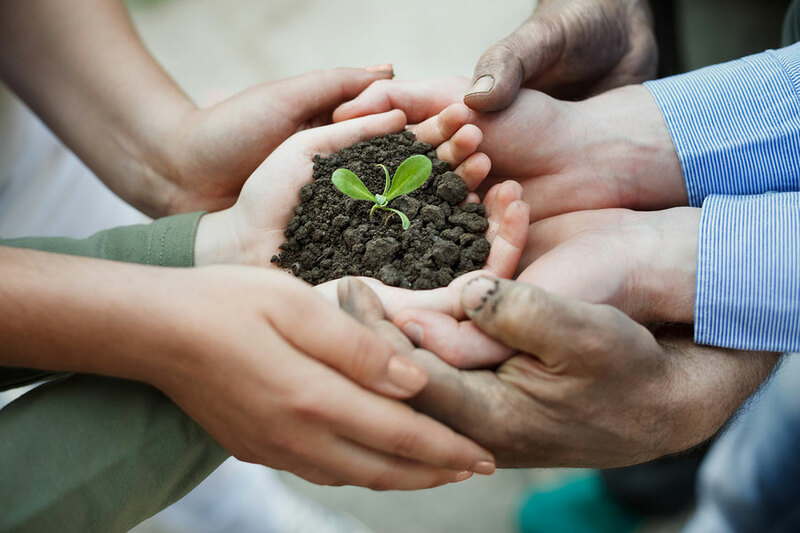 And with each of our projects - that span extensively the areas of Industries Sugar, Cement, Energy & Renewable, transmission & Distribution, Agriculture& Food Processing, Infrastructure, and Mining, - the consequential growth of any developing economy is inevitable and visible. At SEFTECH we not only transform the dream of infrastructural developments into reality, we also create opportunities for growth and advancement. Quality - We are committed to Excellence in delivering our Products and services. Teamwork - We work collectively with our customers and partners to achieve common goal. Honesty & Integrity - We are truthful and our actions are consistent with our words. We are honest and direct in all of our communications. Reliabilty - We are reliable and deliver the Projects on time maintaining highest standards. Innovation & Improvement - We drive change and challenge the status quo, to exceed our customer’s expectations. Looking for the Best Solution for your Project? Mr. Ranjeet Chaturvedi is one of the main promoters of Seftech, has his Masters in Marketing from Manchester University, United Kingdom. He is a young entrepreneur with leadership skill and management dynamism. He acts as a think tank with regard to key business strategies and decision makings of the company. Beside this he is actively involved in the corporate affairs of the company on day to day basis. He coordinates the different areas of management functions, primarily responsible for the business development in SEFTECH. 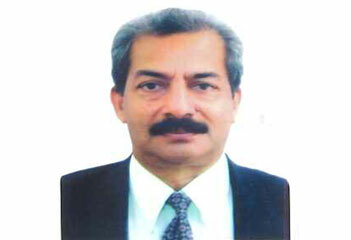 He is very active in Trade & Industry Chambers promoting Indian business in Africa, Middle East and Latin America. 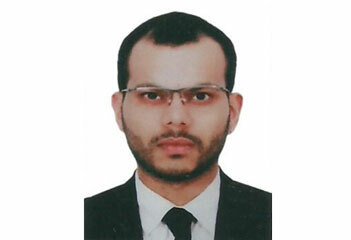 Mr. Rajan Chaturvedi is specialized in International Business from Southampton Institute and went to Germany under Student Exchange Programme. 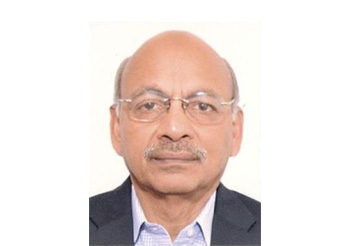 He has been working very active as a consultant to various companies in health and infrastructure sector and has also been greatly involved in Social activities in his hometown Mathura. He has also been a key Member of various NGO’s like Mathur Chaturved Parishad, Manav Seva Samaj and is a trustee at Sanskrit Mahavidyalya in Mathura. He is primarily responsible for expansion of company’s International Business as well as exploring sectors of health and infrastructure in Africa. Mr. Debashish Mazumdar is a graduate Mechanical Engineer with Diploma in basic management and a Fellow of society of Power Engineers. He has nearly 40 years’ experience in a variety of industries of which substantial time was spent in Middle East and USA. He is an expert in Business Strategy and Management of Energy and Petrochemical projects, efficiency analysis and Project structuring, investments and profitability. In the past he has hold senior position in Finnish Multinational Wartsila the Swiss multinational Sulzer Diesel, the DCM group in India, the well-known consultants DCPL. He Has been active in Industry association like Confederation of Indian Industries (CII) and has held several elected and nominated position. Dr. Sameer Kanti Naskar is a Ph. D in Agriculture and has a vast experience of over 35 years in the field of Agriculture Research and Management. Dr. Naskar is a former Director of central Tuber Crops Research Institute. He has worked on various externally funded National and International projects. 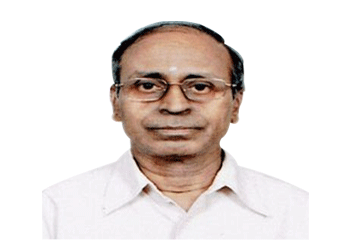 Dr. Naskar is also a member of several Indian and International agri related Societies. A Post-Doctoral STA fellowship awarded by Japanese Science and Technology Corporation (JST), Kawaguchi, Saitama Pref. Japan during 2000. 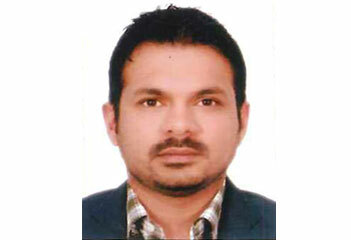 Dr. Naskar has also published a number of books, journals, presentation papers and reports in the field of agriculture. After Graduation in 1970 & Post Graduation from IIT Delhi in 1972, Joined Central PWD through UPSC in CES Class I in Oct. 1972 Served in Central PWD in various capacities for 36 years and Voluntarily superannuated in October 2008. During this period, involved in design & construction of NERIST Campus in Arunachal Pradesh in Seismic Zone-V, Development of Pondicherry University, a large number of stadia, Renovation of Vigyan Bhawan, Number of Important buildings for Govt. of Delhi, executed & completed a number of steel bridges & road works as part of 1500 Km long Indo Bangladesh Border Road in West Bengal Sector, planned & executed a large Number of Flyovers for Commonwealth Games 2010 Presented Nine papers in International & Indian Journals, awarded as Eminent Engineer by Institution of Engineers, India, held position as Vice President, INSDAG for promotion of Steel Intensive Construction in Buildings & Infrastructure. After superannuation, practicing as free lance Civil Engg. Consultant for the last 9 Years : 2 years as Consultant for Green Arm Japan, 3M India Ltd., Taisei International for propagating Innovative Technology & Materials in Construction Industry. 3 years as Arbitrator for settling disputes of Rs. 500 Cr. & above between TNEB & EPIL 4 years as Adviser to EPIL & Member Building & Works Committee of IIT, Gandhi Nagar and Member Technical Evaluation Committee, Nalanda University. 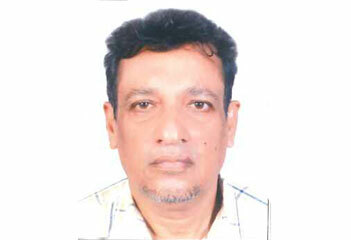 Mr. Nitin Wagh is a Mechanical Engineer having the rich experience of more than 41 years. He has served renowned organizations which includes Larsen and Toubro, F.L. Smith and several others for over 20 years prior to his association with Seftech & its group companies. He has handled complex engineering projects of diverse nature. He has wide experience in technical assessments of the projects, conducting technical negotiations, directing the Implementation and execution of all activities pertaining to EPC projects.